Waste tyre pyroysis is one of the most promising businesses. One reason is that it can turn waste tires into fuel oil, and you can get rich profits; another is that it can reduce waste tires to save our surrounding. 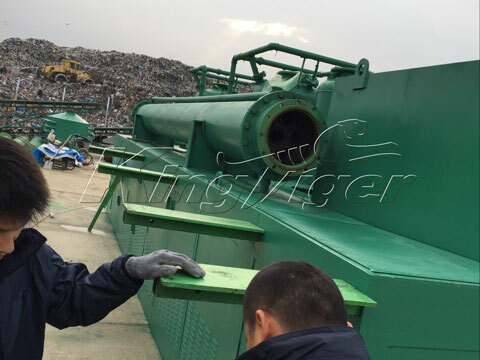 But the tyre pyrolysis machine needs large investment at the first stage, so the most consideration for people is the waste tyre pyrolysis plant cost. 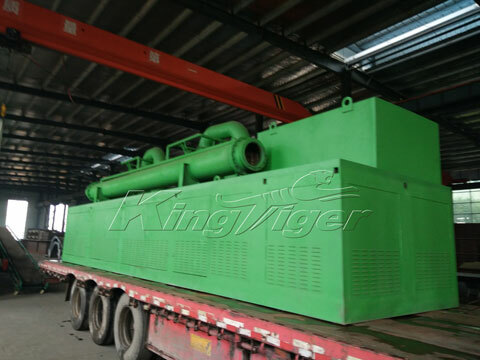 Now, Kingtiger can supply you with 3 types of plants according to your requirements, batch, semi-continuous, and fully continuous tyre pyrolysis machine. They have different prices. Our customers can choose any type in accordance with their investment budget. 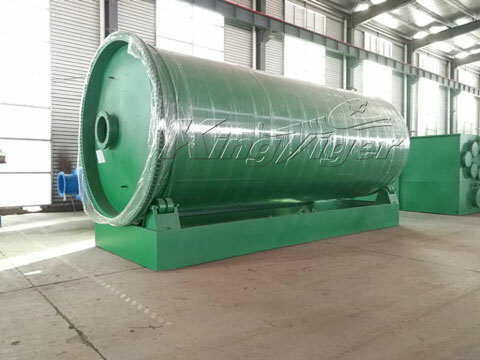 Otherwise, the investment cost of tyre pyrolysis plant refers to many factors, such as pyrolysis reactor’s quality, service life, performance, labour, raw material of waste tyres, fuel, treatment cost for discharges, as well as environmental protection cost. 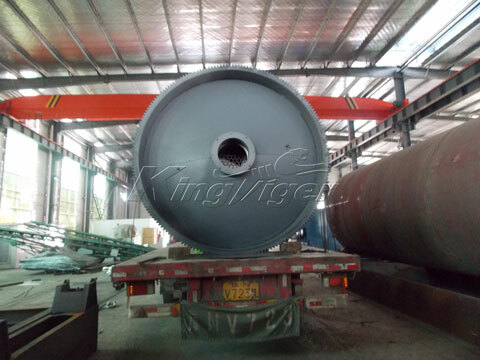 Kingtiger is rich in manufacturing tyre pyrolysis plant for sale, our design uses the most advance technology, to save investment cost of waste tyre pyrolysis plant. We supply pretreatment for waste tyres not only can improve production efficiency, but also can prolong the service life of pyrolysis reactor; it can reduce maintenance cost. In the production process, combustible gas shall be recycled as fuel for heating reactor, so it is environmental and fuel saving. Our tyre pyrolysis machine has introduced the detailed pyrolysis procedure. Kingtiger products have been sold out and exported to many countries. 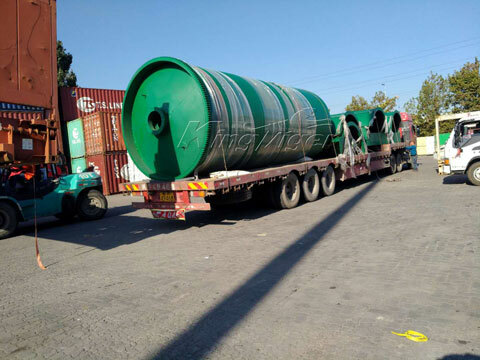 Our experts have rich experience in supplying the optimized solutions, and our customer will get the maximum benefit with the least tyre pyrolysis plant cost. If you want to find more waste disposal machines, please back to homepage.